A Tenancy at Will is a very flexible form of tenancy and exists where there is a tenancy which can be terminated by either the landlord or the tenant at any time. 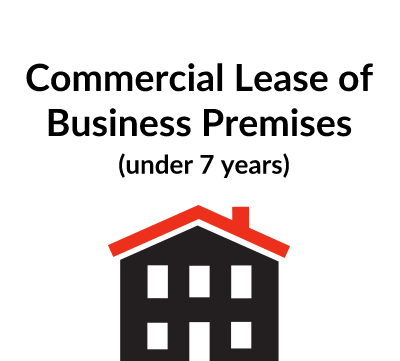 It is shorter than a formal lease (only 5 pages in our version) and briefly sets out the fact that it can be terminated at any time, specifies the rent and sets out the obligations of both the tenant and the landlord. 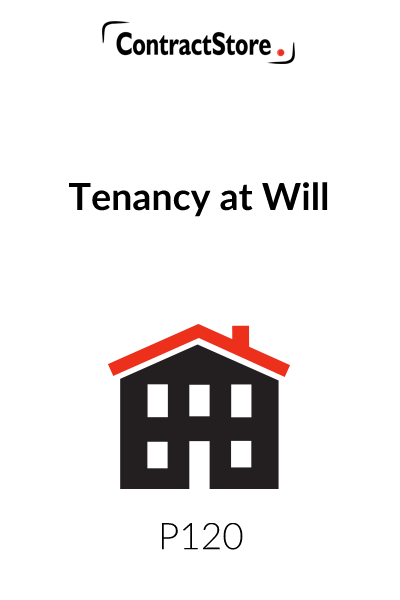 A Tenancy at Will is a very flexible form of tenancy. It is sometimes difficult to distinguish it from a licence to occupy. A Tenancy at Will exists where there is a tenancy which can be terminated by either party at any time. Tenancies at Will generally arise where the parties are in negotiation for a lease to be granted for a fixed term. A Tenancy at Will is not a tenancy within Part II of the Landlord and Tenant Act 1954. An alternative to a Tenancy at Will is a fixed term tenancy of under 6 months’ duration, which will fall outside the security of tenure provisions of the 1954 Act. Documentation for a fixed term tenancy is, however, likely to take longer to prepare than for a Tenancy at Will. The rent payable by the tenant is intended to be inclusive of any services which the landlord may supply in relation to the common parts of the building; any insurance premium which a tenant might otherwise be expected to contribute to in relation to the building and any other costs which the landlord might have to bear (for example, repairs to the building but not the cost of utilities (see section 3.4). 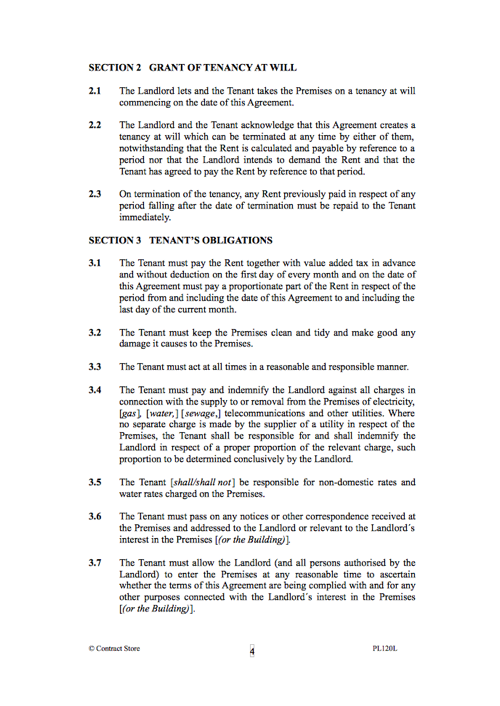 Note that section 2.2 recites that the parties acknowledge that the Agreement creates a Tenancy at Will even though the rent is calculated and payable by reference to a period and that the landlord intends to demand the rent and that the tenant has agreed to pay the rent by reference to that period. This provision is included to avoid the tenancy being construed as a periodic tenancy. A periodic tenancy is one which runs by reference to a stated period – a week, a month, a year until it is terminated by either party giving notice, which has to be the same length as the length of the prescribed period. 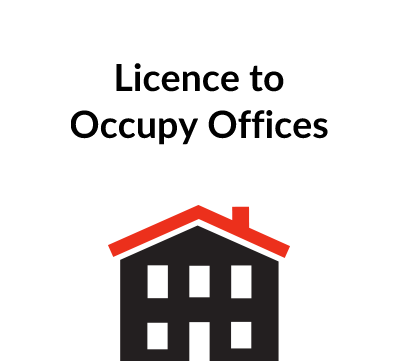 The drawback (for a landlord) of a periodic tenancy of commercial premises is that, if the tenant is in occupation, the tenancy will generally be a business tenancy within the 1954 Act with the tenant having a right of renewal under the 1954 Act. A periodic tenancy cannot be contracted-out of the 1954 Act. This section sets out the tenant’s obligations in respect of the payment of rent and other outgoings and in respect of its use and occupation of the Premises. In connection with utility charges, if these are metered separately for the Premises, they could be put into the tenant’s name and the tenant would then be directly responsible for their payment (section 3.4). Section 3.5 provides alternatives as to whether the tenant is or is not to be responsible for non-domestic rates and for water rates. In general, a Tenancy at Will is very restrictive on the tenant and covenants prohibiting assignment and subletting, alterations and change of use are included in section 3.9. Section 4.1 makes provision for the tenant to use the common parts. Section 4.2 requires the landlord to use its reasonable endeavours to ensure that there is a supply of electricity, heating and water to the Premises during normal business hours. Unlike a formal lease which is usually executed as a deed, a tenancy at will is less formal and is normally just signed by the individual landlord and tenant or, in the case of a company, by an authorised representative of each of the parties. See our attached notes on signing agreements and contracts, for more information.